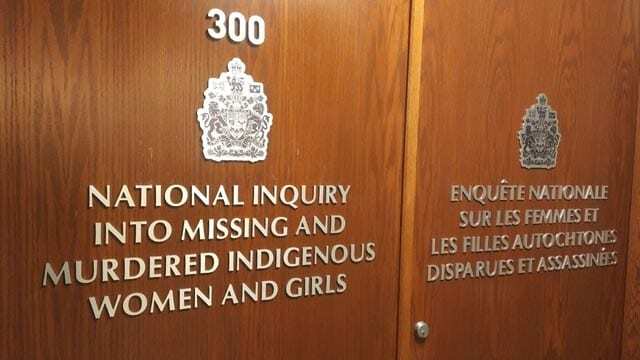 The national inquiry looking into the violence perpetrated against Indigenous women and girls has set June 3 for the release of its final report. The report was originally due April 30, but the government agreed to extend the date. In a release sent Wednesday morning, the inquiry said the report will be presented to federal, provincial and territorial governments at a ceremony in Gatineau, Que., across the river from Ottawa. 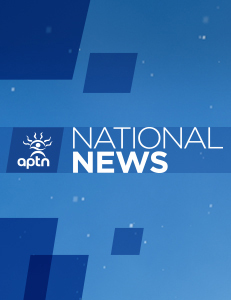 “The Commissioners have completed their report after a process of invaluable validation with the National Family Advisory Circle, Grandmother Advisors, and the Métis, Inuit, Québec and 2SLGBTQQIA Advisory Committees,” the statement said. The inquiry was first announced Aug. 3, 2016 by Crown-Indigenous Relations Minister Carolyn Bennett, and former attorney general and justice minister Jody Wilson-Raybould. Handed a two-year mandate and $53.8 million, inquiry suffered from endless resignations of legal and executive staff, front line workers, and the resignation of one of its commissioners. On June 5, 2018, Ottawa gave the inquiry a one-year extension – a year less than what it requested. In November 2017, the inquiry released a series of interim recommendations.